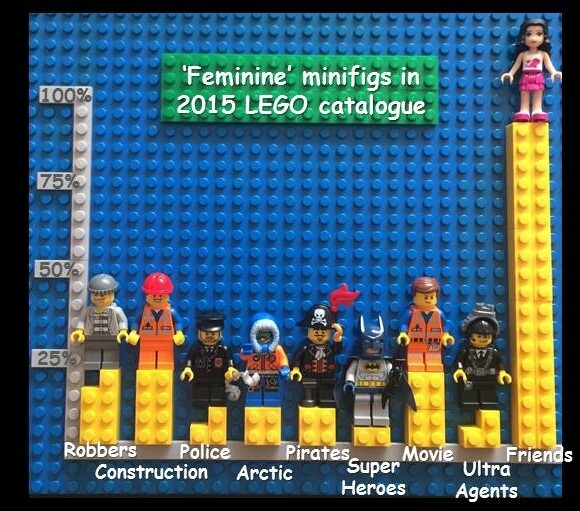 In late 2013 I wrote an open letter to Lego, with an idea for how they could stamp out gender-stereotyping in one simple move. Earlier this month I got to speak about my idea at TEDx Auckland. Have a listen and if, like me, you think Lego should fix this, then please sign my petition. *Oops, when I said Lego introduced Harry Potter lego in 2011, I meant to say 2001. Must have been nerves!